SAFT locations are conveniently positioned to accommodate the cold chain at optimum levels. 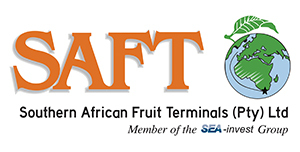 SAFT’s Head Office is the link between all of SAFT’s locations nationwide. Servicing producers and exporters with five star service. 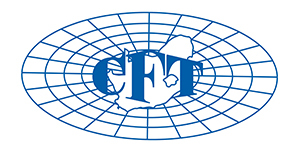 Situated in the port of Cape Town and flanked by Table Mountain and the mighty oceans, CFT is your gateway to the world. 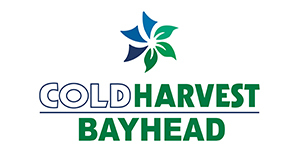 Situated only 3 kilometers from the port of Durban with a capacity to handle both frozen and chilled products. 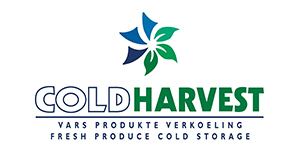 New cold store facility situated in Killarney Gardens next to SATI Container Services. New cold store facility situated in Atlantic Hills next to the N7.